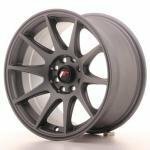 Japan Racing JR-5 model alloy wheels for track & street. 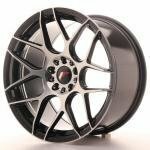 Diameters between 15-18" and widths between 7-10.5"
Price (incl.vat) 110.00 - 161.00 € / pcs ✔ Delivery time 4 - 8 working days. ✔ In stock. 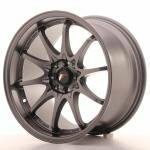 The market's hottest wheel brand Japan Racing has reached it's high demand thanks to it's good quality and selection of good-looking wheels with great size and offset specifications. 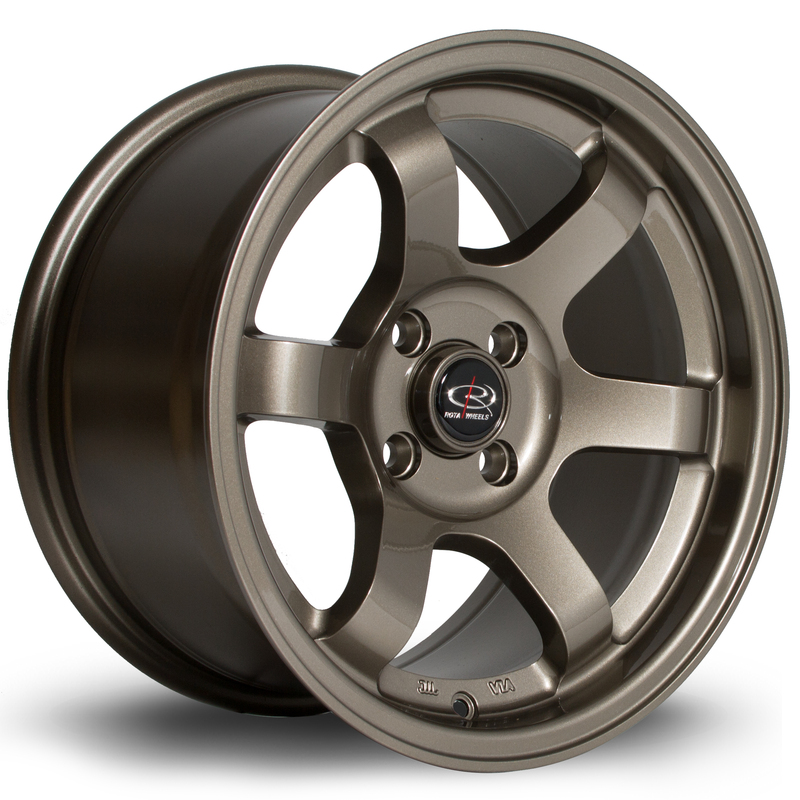 Japan Racing aluminum wheels are often seen on the streets and also as the de-facto rim for many competition teams. JR's selection covers basically all pcd options and also offers great offset and width combinations. 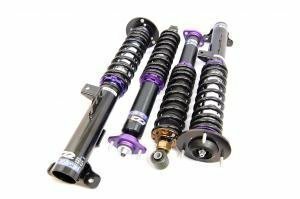 Japan Racing JR-5 models come with sizes between 15 to 18" and widths between 7 to 10.5", offering an option for most European and Japanese cars. Some models are available with custom PCD and offset machining per request. The 2019 newcomer is the JRX-series SUV, Off-road and 4x4 selection. It offers high load designs with appealing styles for heavier vehicles, based on the JR-models proven and tested designs. 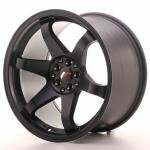 Wheels are delivered from our central stock in Europe directly to your address. The shipments are traceable, and arrive in 4 to 8 working days. Shipping is either to your door, or the nearest pickup point, which depends on the country and local carrier for the package. 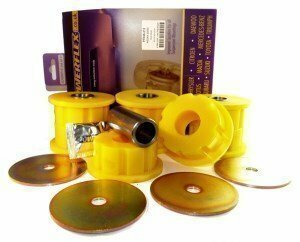 Please note: Most JR wheels require a slim wheel bolt/nut. The smallest bolt hole diameter (max. socket diameter) is 23 mm. 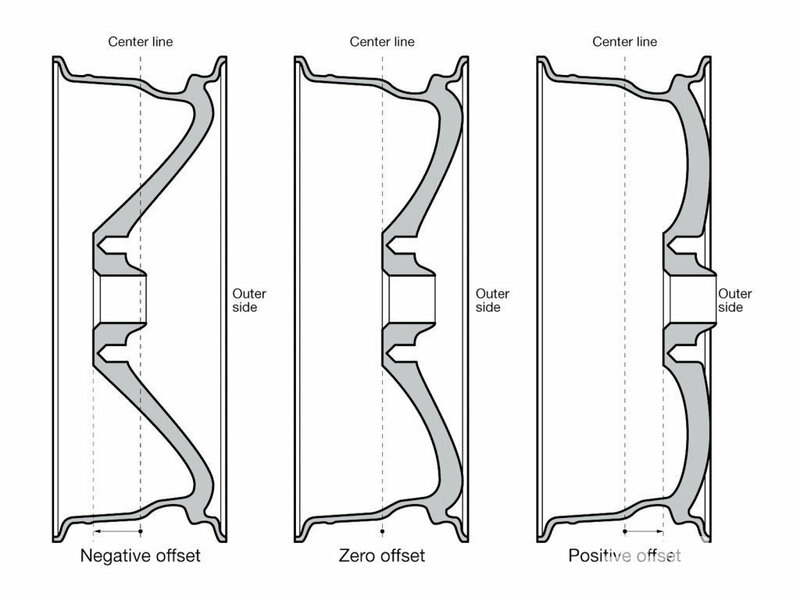 Offset means the distance in millimeters from the hub mounting to the center line of the wheel. 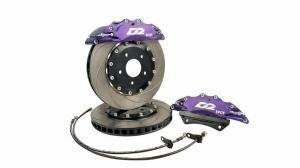 Positive / bigger offset is when the hub mounting surface is toward the front or wheel side of the wheel. 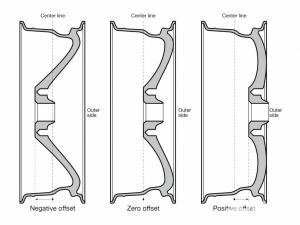 Negative / smaller offset is when the hub mounting surface is toward the back or brake side of the wheels center line. 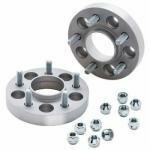 Offset can also be zero, then the hub mounting surface is even with the center line of the wheel. Japan Racing manufactures fair priced and high quality aluminium wheels.